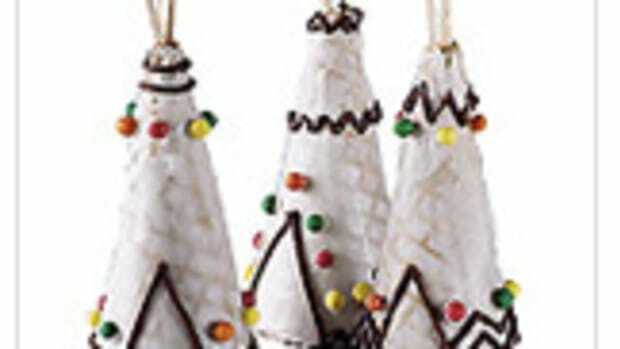 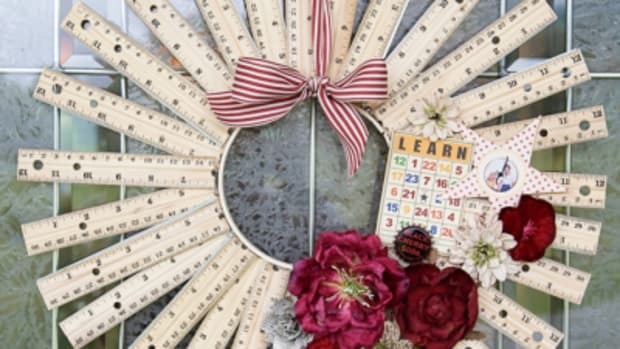 Grab your kids and check out these fun crafts to celebrate a new season! 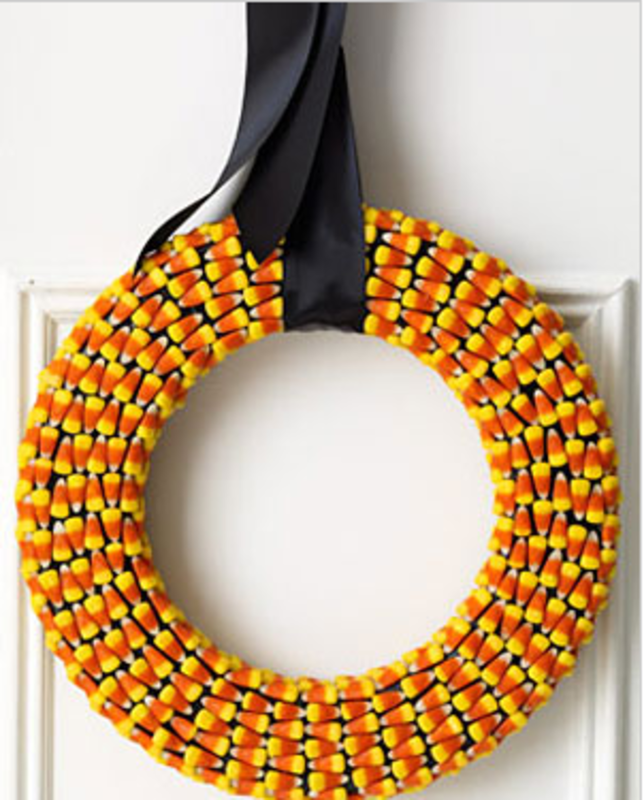 This Candy Corn Wreath from Woman’s Day is the epitome of Fall candy, don’t you think? 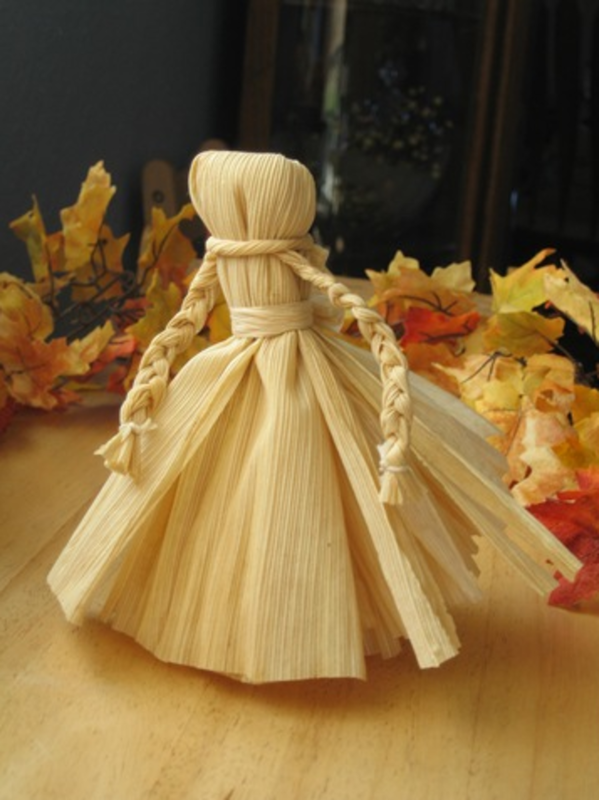 These Corn Husk Dolls from Muffin Tin Mom are simply adorable. 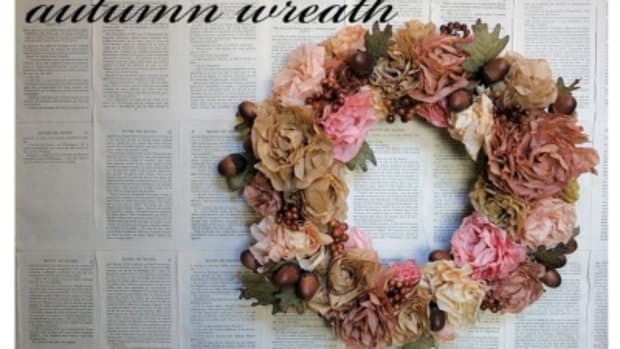 It reminds me of stories my grandmother used to tell! 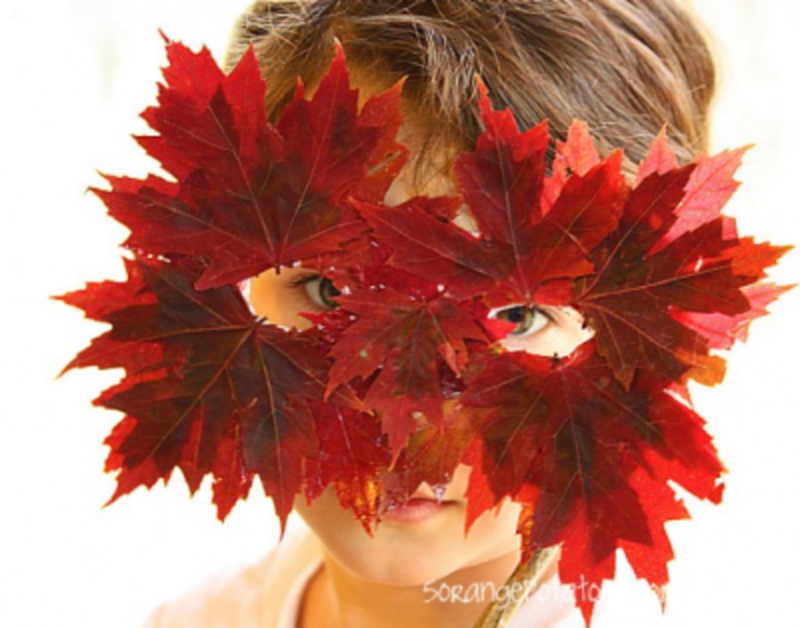 Imagine all the pretend play your littles could do with this Leaf Mask from 5 Orange Potatoes. 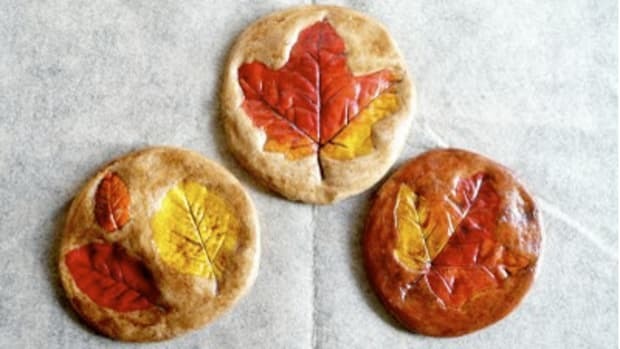 Apples in the Fall are the best. 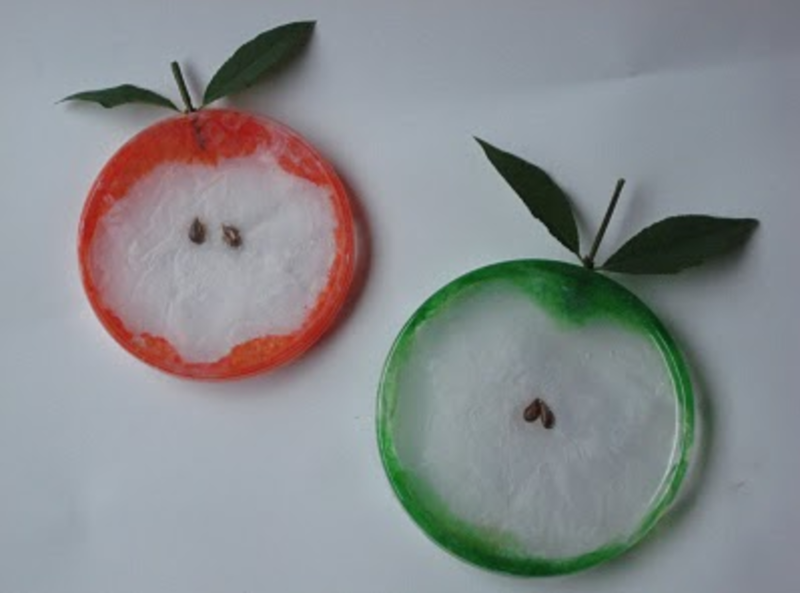 Check out this cute Recycled Apple Craft from 4 Crazy Kings. 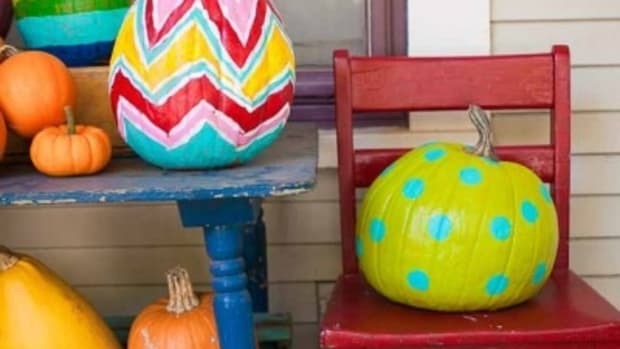 These Fall Pumpkins from Make Mine Lime are too adorable! 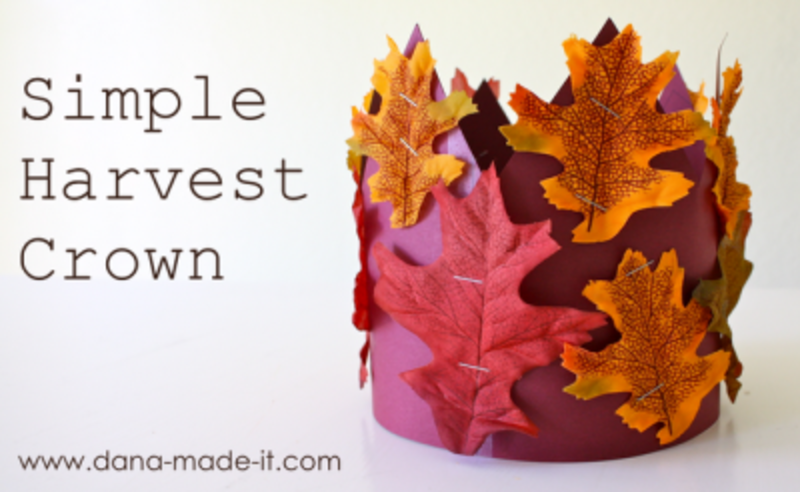 Aren’t these Harvest Crowns from Made so cute? 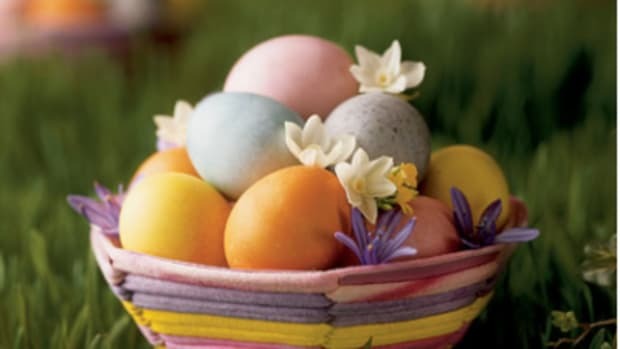 Simple and precious, for sure. 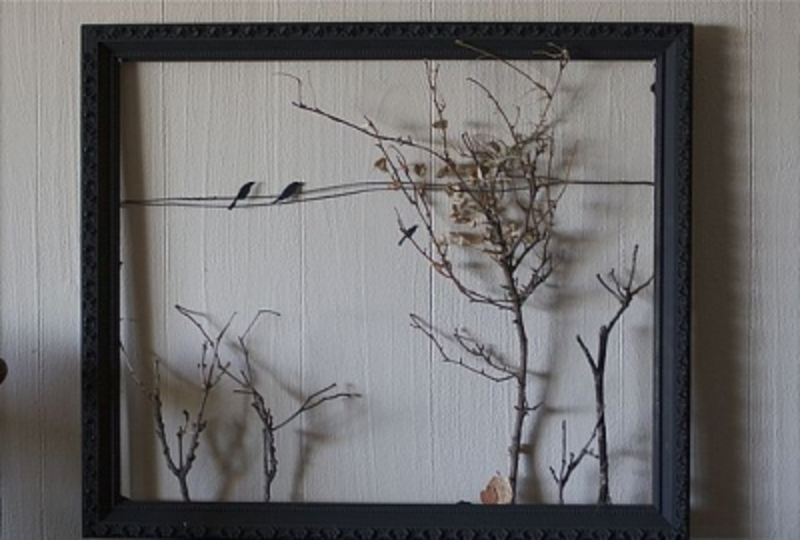 This Fall Landscape from Casa Sugar made from an old frame is awesome, especially with the two birds on the line. 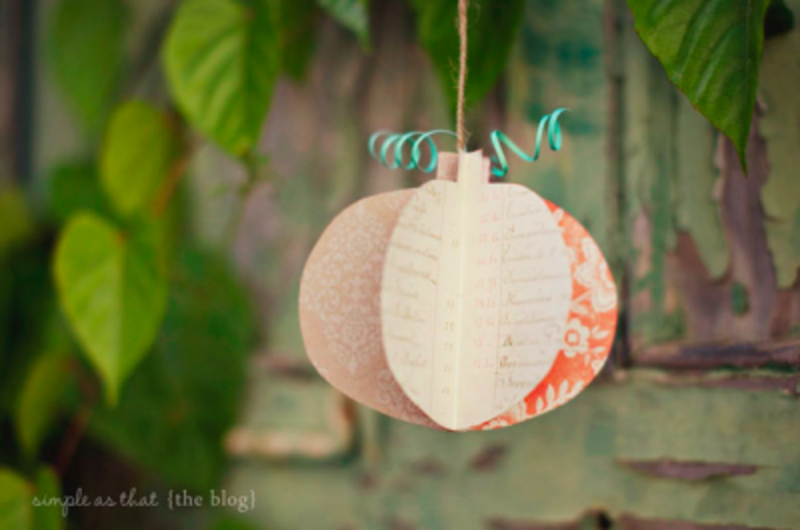 How about some Pumpkin Whirligigs from Simple As That? 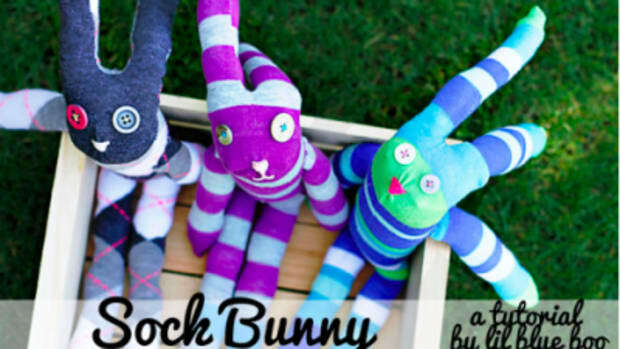 If nothing else, the name is fun to say! 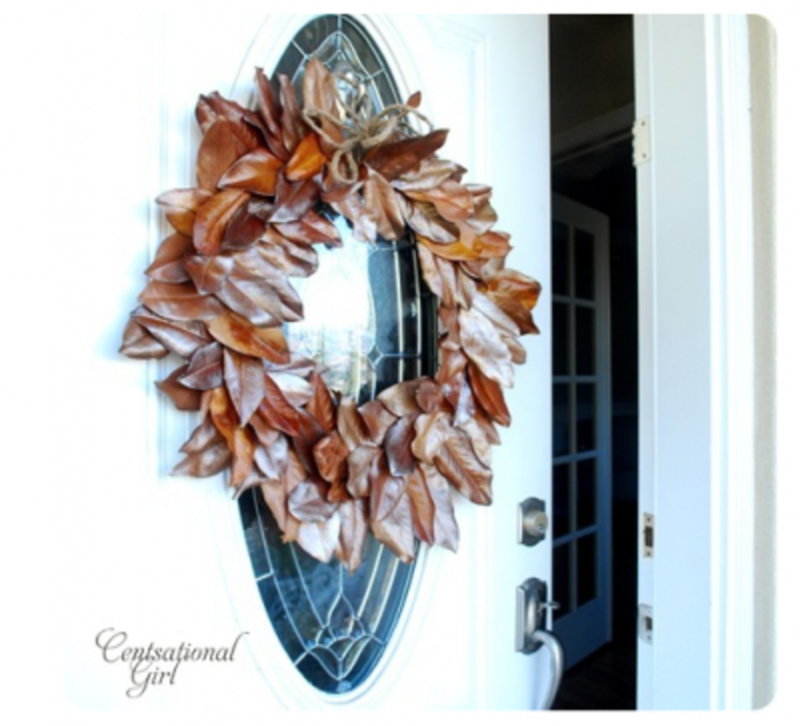 Gather the kids and go scouting for magnolia leaves to make this Magnolia Wreathfrom Centsational Girl. 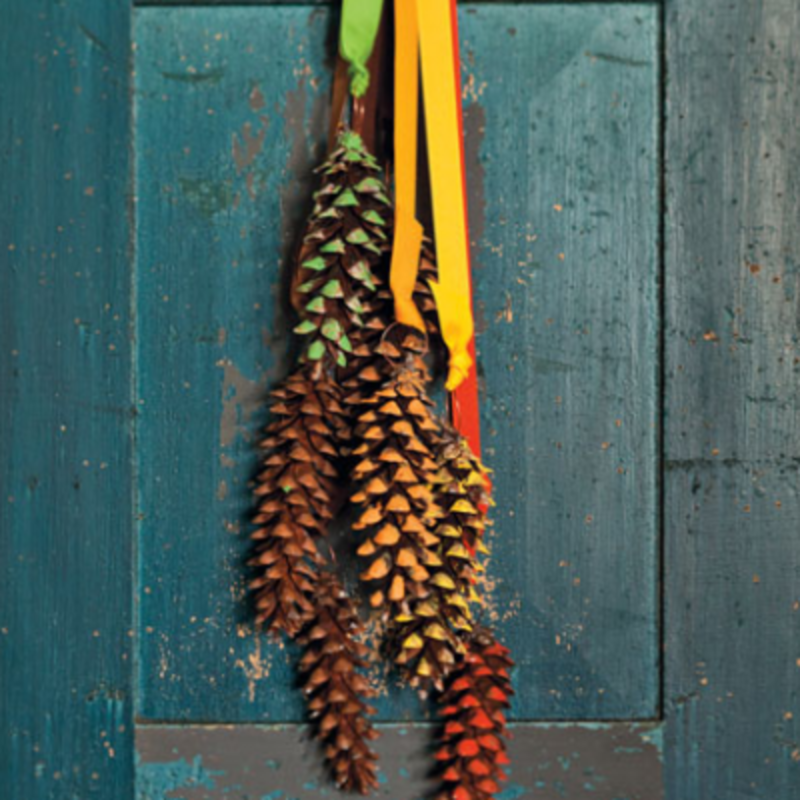 Add some cute Pinecone Swag to your door, courtesy of Family Fun. 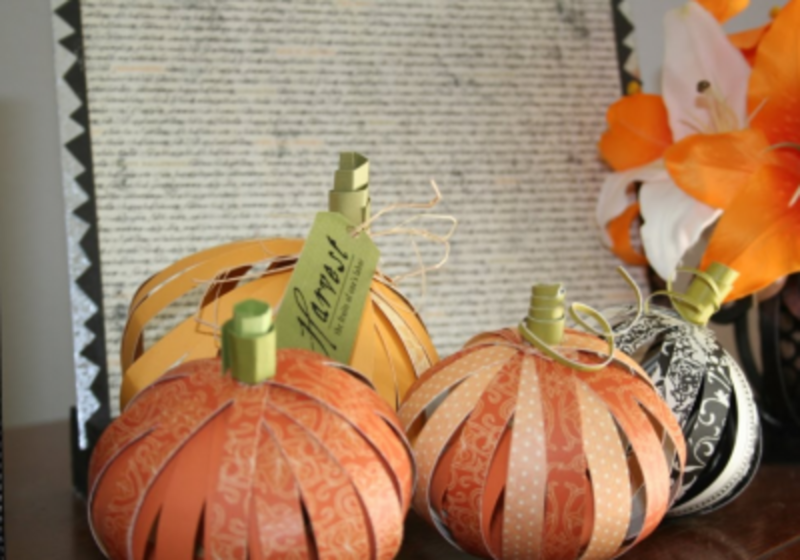 Enjoy bringing a little Fall into your home! 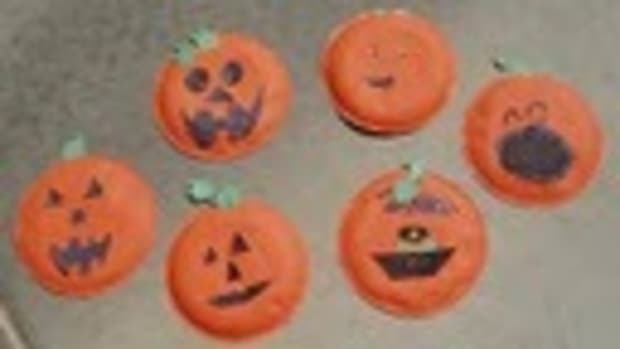 I had to laugh recently while we were watching The Muppets during family movie night.